In the beginning of the last century Winston Churchill describes Uganda as “the true Pearl of Africa”. And this is said for a reason – the country can really be compared to a beautiful gemstone necklace. 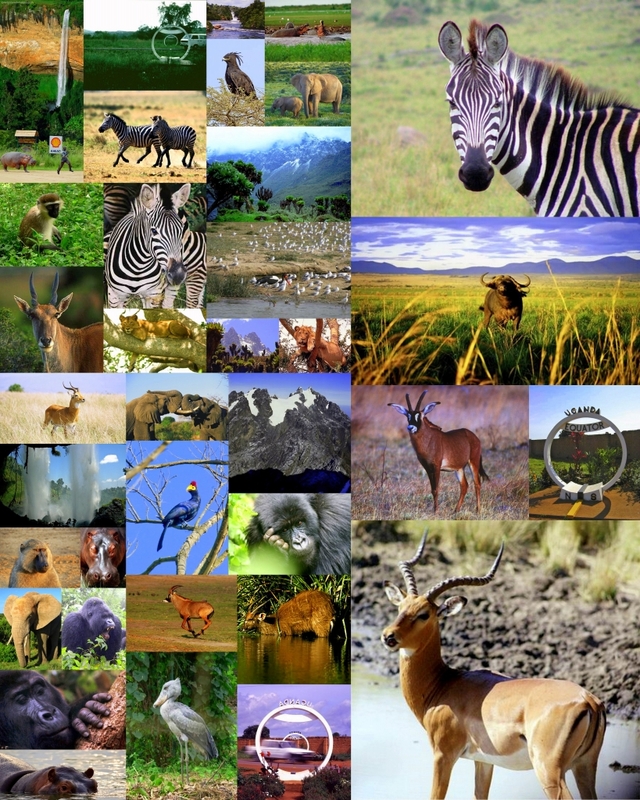 Uganda – the Pearl of Africa – is a country with fantastic natural scenery and a rich mosaic of tribes and cultures. Travelling through Uganda you will be captivated by its beauty and overwhelmed by the friendliness of its people. Visiting Uganda you will be fascinated by its natural beauty and will get convinced that it is a safe and tranquil country. It is one of the most attractive and hospitable destinations in Africa. Uganda has the highest economic growth as compared to the other countries in Africa. Presently tourists keep repeating their visits. The most accurate description of Uganda’s location is that it is located where the savanna of East Africa meets the jungle of West Africa. Here you can witness how lions take their early morning walks, how chimpanzees wander about the tropical rainforest, as well as to see some of the representatives of the rich fauna – hippopotamuses, crocodiles, gorillas, antelopes and many other. Uganda is known for its great diversity of birds – it is the home of over 1,000 bird species. Annually the country is visited by over 350,000 tourists. There are 10 national parks and several protected areas that are under international protection. This constitutes about 5% of the total area of Uganda.